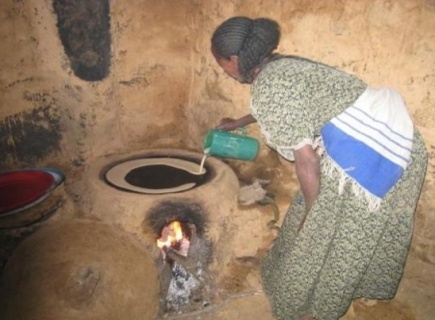 Plant breeders from Ethiopia and Norway have now taken an important step in diversifying the cereals from which injera is made to help ensure the supply and affordability of this vital food. 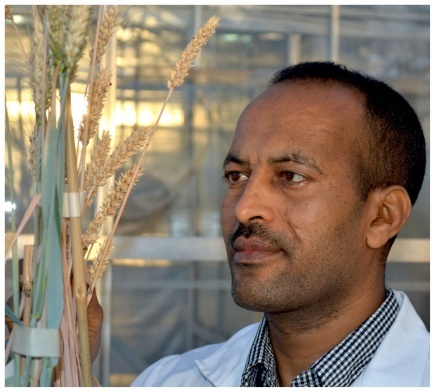 "Breeding better barley for Ethiopia's staple bread" is the title of the article in Crop Science. Writing in the journal Crop Science, a team led by Fetien Abay of Mekelle University in Ethiopia and Åsmund Bjørnstad of the Norwegian University of Life Sciences now describes barley varieties that produce injera of comparable quality to tef - and most importantly, the quality traits appear to be heritable. As a result of this work, “tef quality” barley cultivars have now been bred and released to farmers in Ethiopia, supplementing tef in the country’s national staple bread. The work was funded by “Seed Safety through Diversity,” a projected coordinated by the Norwegian University of Life Sciences and Mekelle University. 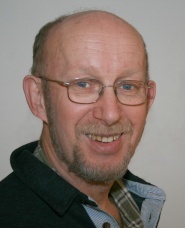 The paper’s other authors are Addis Abraha of the Norwegian University of Life Sciences and Mekelle University; Anne Kjersti Uhlen of the Norwegian University of Life Sciences; and Stefan Sahlstrøm of Nofima—The Norwegian Institute of Food, Fisheries, and Aquaculture Research.